On July 8, 2016, Candace was driving home on Northern State Parkway in Nassau County when the vehicle in front of her slammed on their breaks. To avoid crashing into the car, Candace swerved to the left and ended up crashing into the divider wall (causing the airbags to deploy). The car that slammed their breaks did not stop and left the accident scene. Shortly after hitting the wall, a chain reaction of rear-end accidents occurred. The male driver behind Candace quickly slowed down to prevent crashing into her, but he was rear-ended. The force of the impact caused him to crash into the rear of Candace’s vehicle anyway. Candace was transported by ambulance to the Emergency Department of Nassau University Medical Center that same day for evaluation and treatment. 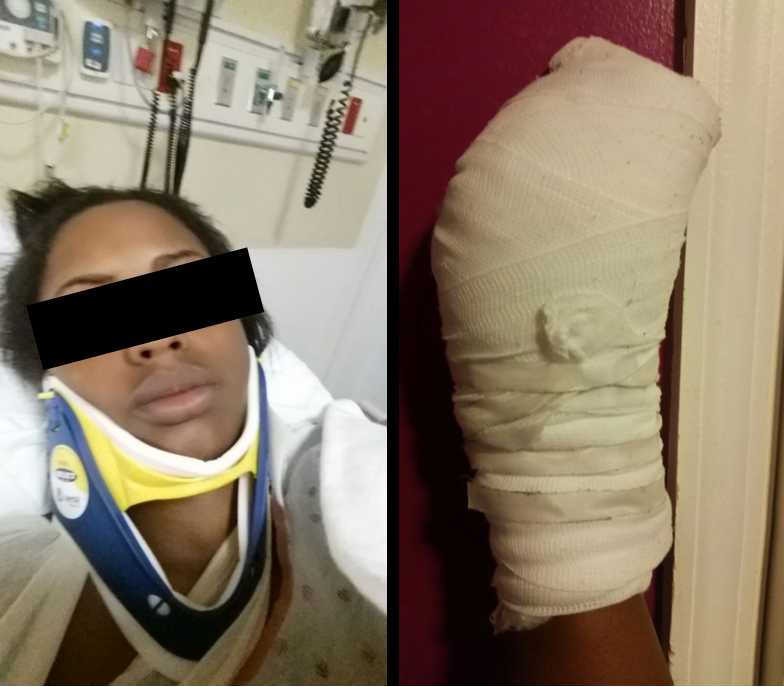 As a result of the multiple car accidents, Candace fractured her dominant right hand (displaced fracture of shaft of third metacarpal bone) and right elbow. She also suffered four herniated discs and pinched nerves on her back. Candace underwent right hand surgery and received injections to her upper and lower back to alleviate her back pain. Unfortunately, the extent of her injuries did not allow her to return back to work in any capacity following the accident for over one year. With her mounting medical bills and lack of income to pay for it, Candace knew that sheneeded help from a legal professional. Thankfully, she chose Adam Handler – The Case Handler! With the legal guidance of The Case Handler team, Candace was able to pay forALL of her medical expenses. Although Candace was involved in a complex accident, Mr. Handler successfully secured $92,500.00 settlement for Candace!